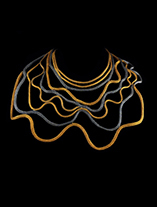 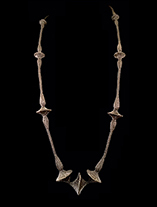 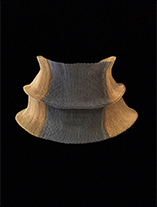 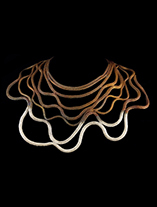 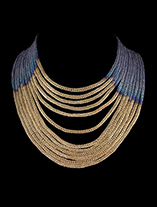 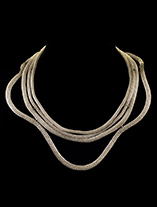 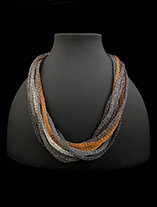 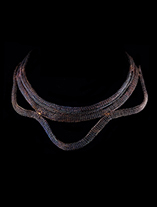 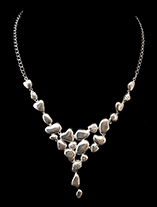 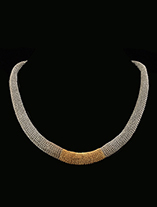 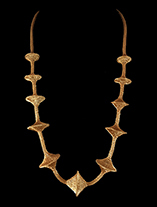 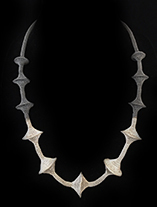 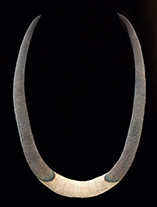 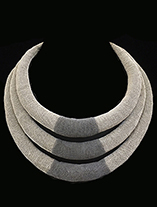 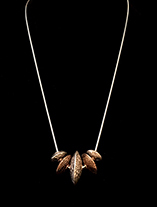 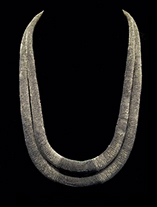 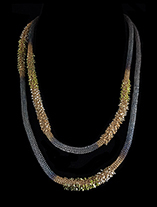 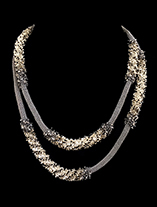 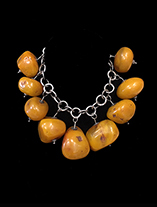 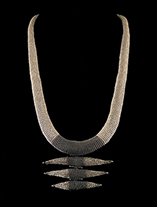 At Africa and Beyond, we offer a diverse range of contemporary, modern necklace designs. 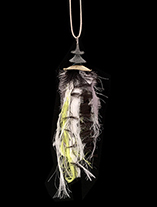 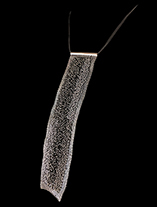 From stainless steel, to hand-crocheted wire, you will find nothing like you have ever seen before! 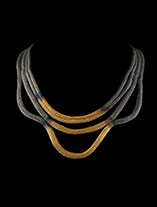 Woven Stainless Steel Necklace (123ZST) - Sold - We have another in a slightly different color.